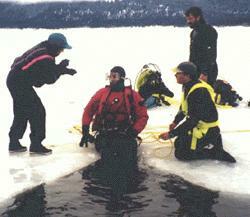 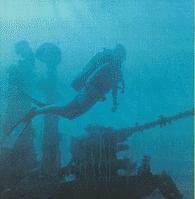 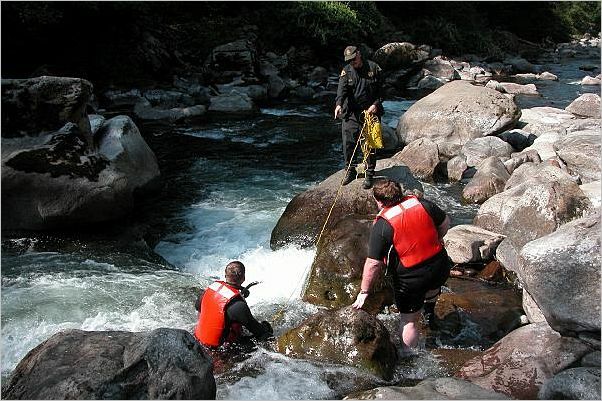 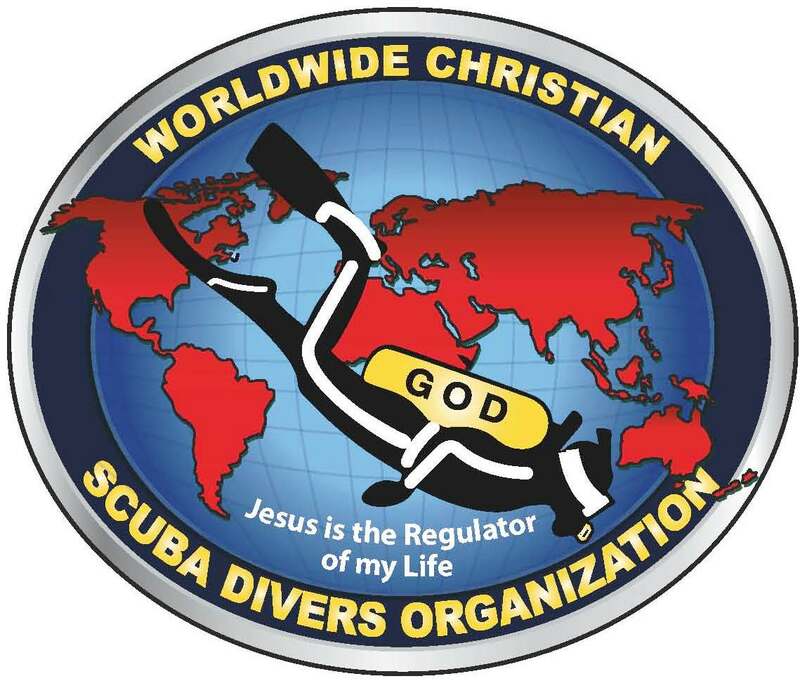 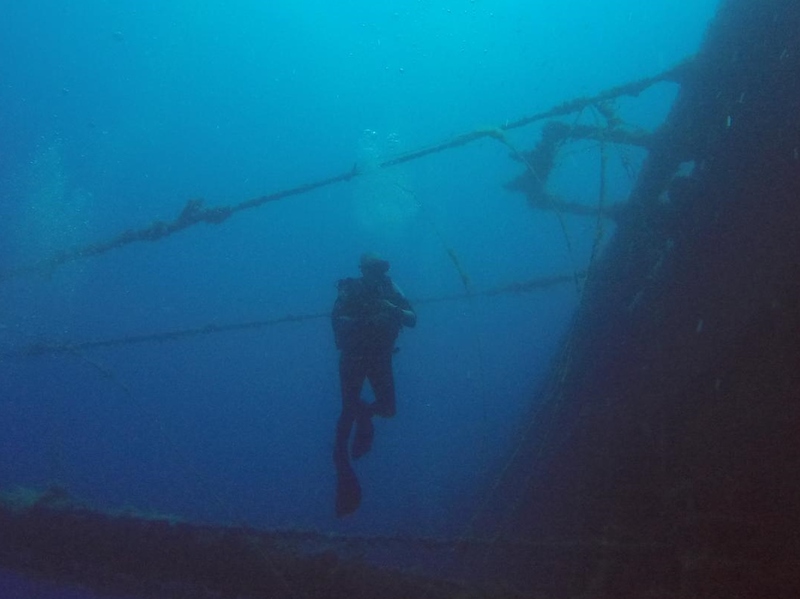 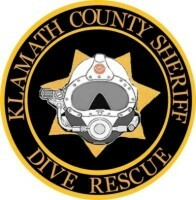 Technical - an advanced form of recreational diving utilizing skills, techniques, equipment and knowledge beyond the requirements of sport diving. 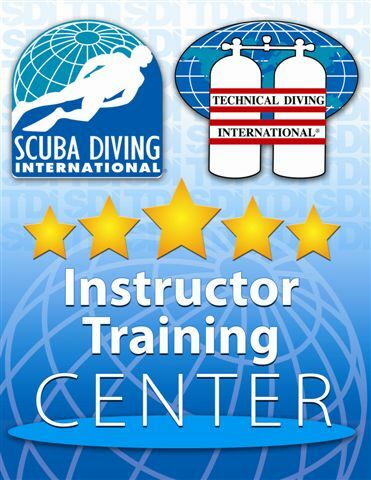 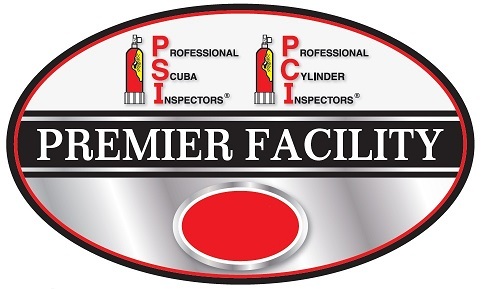 All of our technical classes can be scheduled to meet your needs! 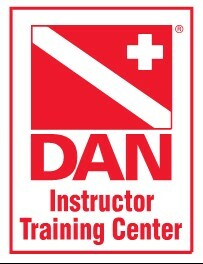 Phil has been certified as an IANTD Draeger Dolphin/Atlantis Rebreather Instructor, Advanced EANx (Nitrox) Instructor, EANx (Nitrox) Gas Blender Intructor, TRIMIX Gas Blender Intructor, Diver First Aid Instructor, Advanced Recreational Trimix Instructor, Decompression Specialist Instructor, and a Visual Cylinder Inspector.